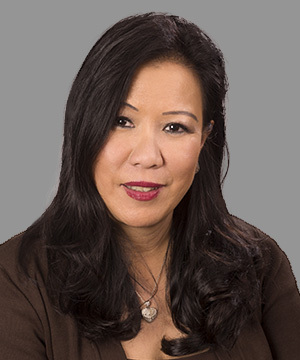 Carolyn Au is a Senior Vice President and Director of Portfolio Services at CPC, where she is responsible for the operations of the Portfolio Servicing Department, including credit, underwriting and loan document review, all Loan Closings, Construction Loan Advances, Management of For-Sale Projects, Sales of Permanent Loans to the Secondary Market, and the Maintenance of the Construction and Permanent Pipelines and Portfolios. Ms. Au also oversees the review and updating of internal controls, closing, insurance, environmental and loan document standards, as well as updating Policy and Procedures with respect to Secondary Market requirements and the development and implementation of company-wide procedures. She participates in Delinquent Loan Management, Training of Staff and the Development of New Programs and Products. Ms. Au joined CPC in 1988 as a Loan Administrator. Ms. Au received her Bachelor of Arts from the University of Southern California.